01. The TP Travel Phrasebook: At the train/coach/bus station! Posted on 28/02/2016 16/12/2017 Categories Travel PhrasebookTags At the bus station, At the train station2 Comments on 01. 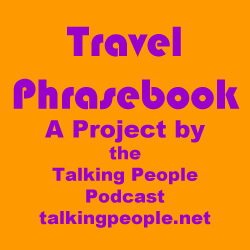 The TP Travel Phrasebook: At the train/coach/bus station!